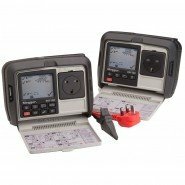 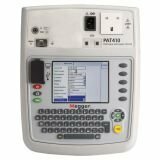 Our range of Megger PAT Testers (portable appliance testers) caters for price ranges and performance levels. 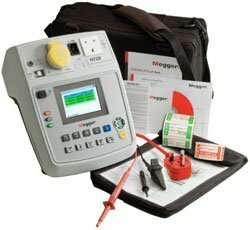 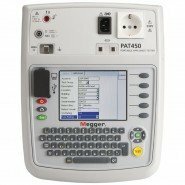 Choose from the Megger PAT400 or PAT300 portable appliance testers, or buy an entire "Business In A Box" PAT kit. 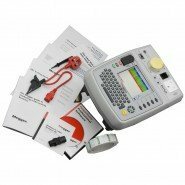 Our highly experienced training staff can train you for the exact make and model of the PAT Tester you use every day.